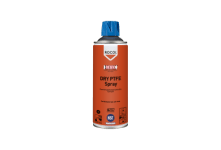 Food grade, premium performance, invisible dry PTFE film lubricant. 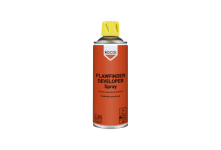 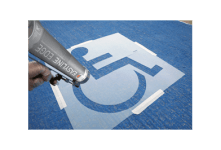 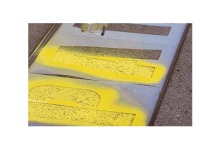 The world's leading line marking paint applicator. 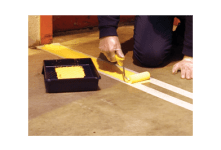 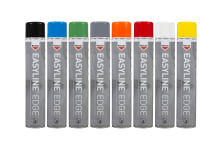 The world's leading line marking paint aerosol. Food processing, residue free, high performance electrical contact cleaner.